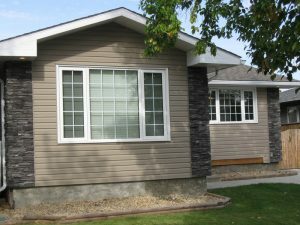 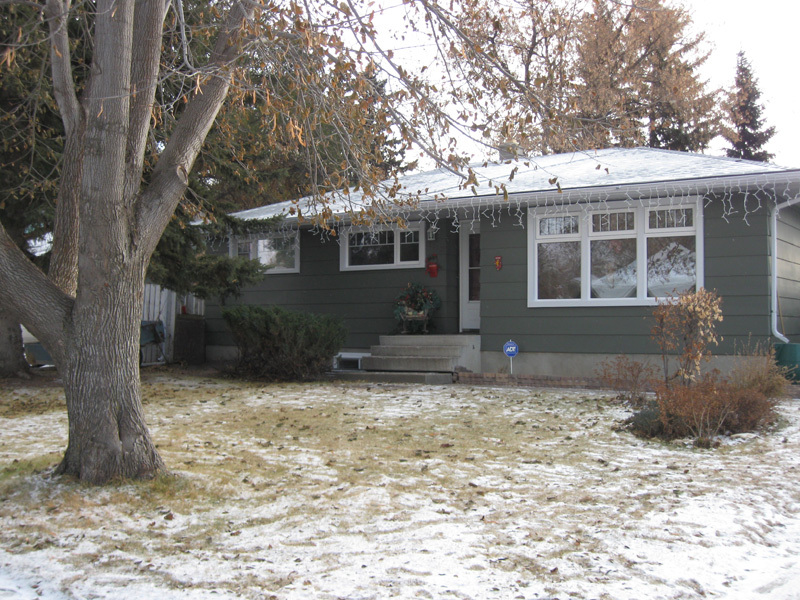 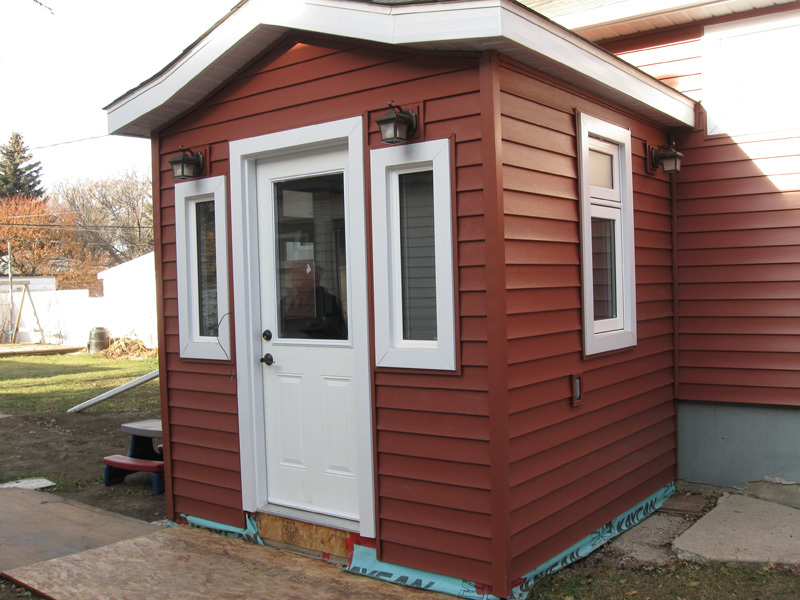 Energy Doctor is a proud supplier of Humphrey PVC Windows for those in Saskatoon, Prince Albert, and surrounding areas in Saskatchewan! 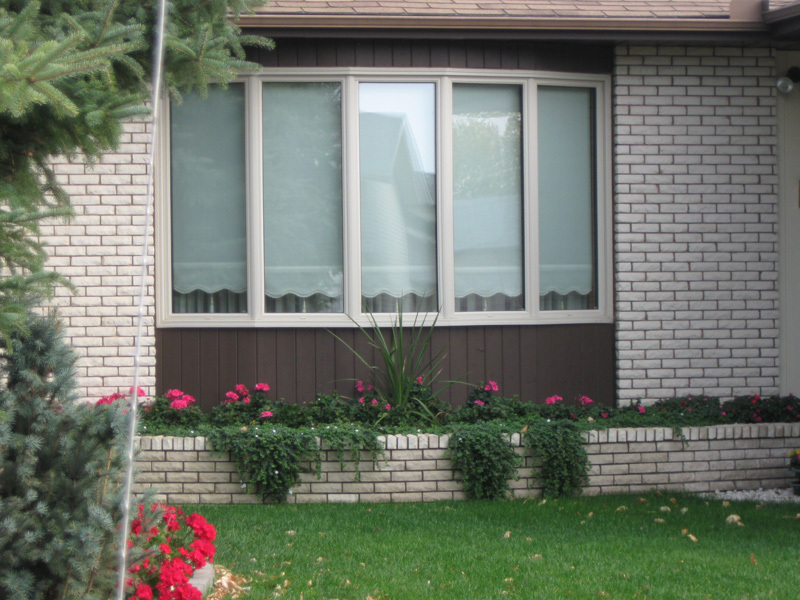 We have the lowest price windows cash & carry. 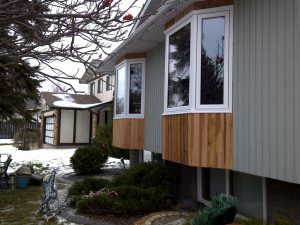 You can renovate your windows at anytime during the year, even winter. 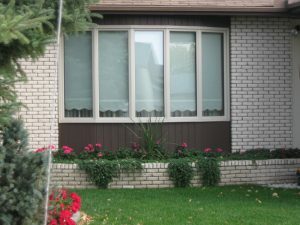 We can have your windows replaced and installed in less time it takes to let your dog outside. There is no risk of losing heat to replace your windows with The Energy Doctor during the winter months.